Owing to being unable to field a team it is with regret that WALTON COMRADES B cannot fulfil their fixtures during the second half of the season. All points throughout the season have been awarded to their opponents. 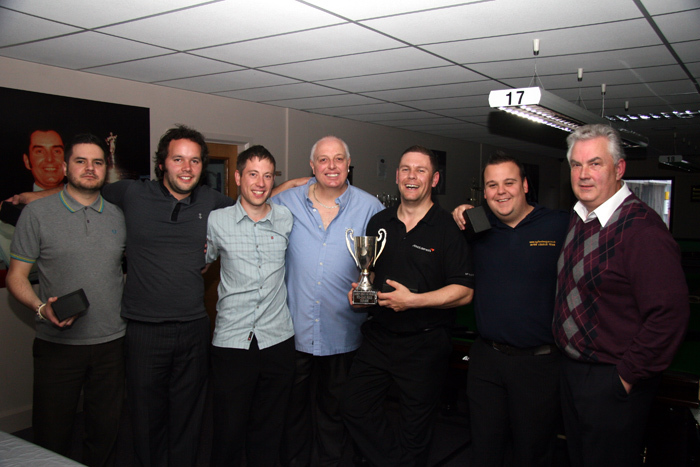 We hope that in future that their will be a second team from Walton Comrades in the snooker league.